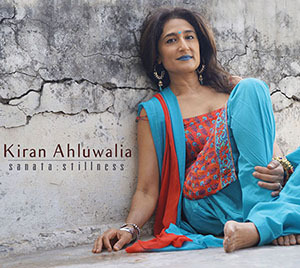 2x Juno Winner Kiran Ahluwalia Releases “Sanata: Stillness” at Koerner Hall in Toronto. 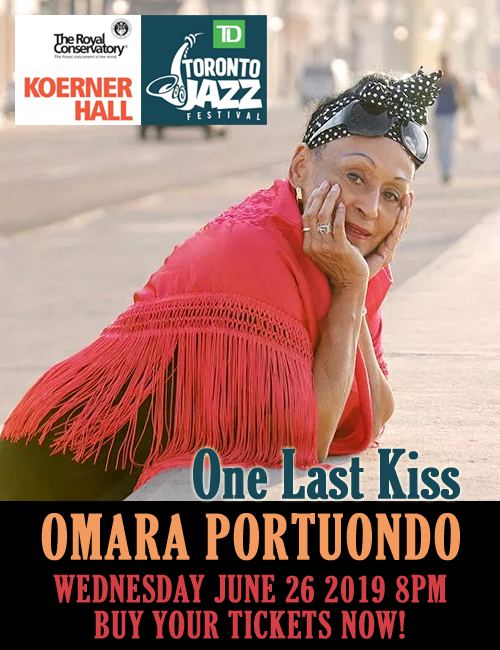 October 3, 8:00 pm. In stillness, movement is not only possible, it is a promise. Indeed, Kiran Ahluwalia’s new offering, Sanata: Stillness, to be released at Koerner Hall October 3rd, is nothing short of a musical roadmap to personal and global transformation. This double-bill of hip South Asian music transcends all cultural and language barriers with captivating vocals and worldly sounds. 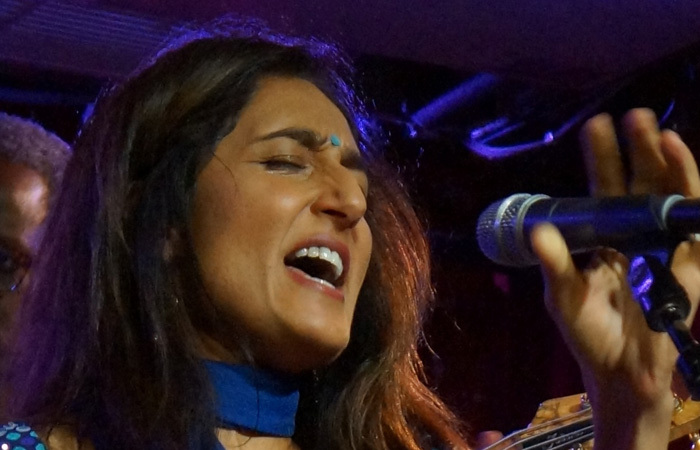 Multiple Juno Award winner Kiran Ahluwalia presents a heady hybrid of Indian grooves and Saharan blues at this special CD launch concert. This double-bill also features Nusrat Fateh Ali Khan’s nephews, Rizwan and Muazzam, bringing the propulsive energy of qawwali to Koerner Hall. Presented in partnership with the Aga Khan Museum. Part of the Small World Music Festival. Coming soon: Raul da Gama interviews Kiran Ahluwalia. Also, we will run a CD contest. We’ll be giving away five copies of Kiran’s new CD: Sanata: Stillness. Stay tuned.